Download the newest Artisan product catalogue, containing the entire range of Artisan products including the new toasters, kettle, cordless hand blender and food processor. 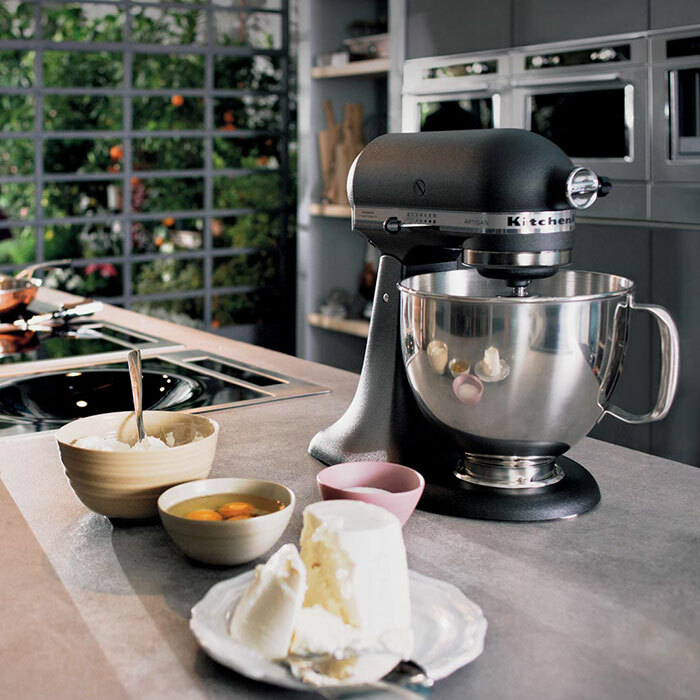 Discover the very best KitchenAid performance and design in a wide variety of colours. 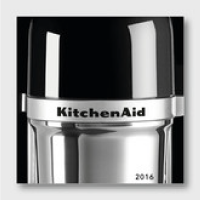 Download the newest KitchenAid product catalogue, containing an entire new range of products complementing the Artisan range. 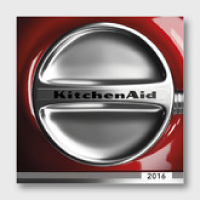 With this new range, KitchenAid now offers products with the same exceptional performance for every consumer need. 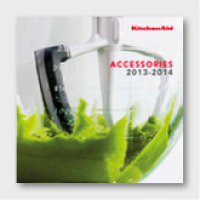 Download the newest accessories catalogue, showing the entire range of accessories for all your KitchenAid products.